Big fan of: Playtime! Little has plenty of energy and would benefit from daily running exercise. She’s very interested in playing with other dogs, but should meet them one-on-one first to make sure they’ll be a good match. This active dog likes most people she meets. Not a fan of: Little is a bit uncomfortable around unfamiliar people, objects and places. The sights and sounds of the big city make her nervous. 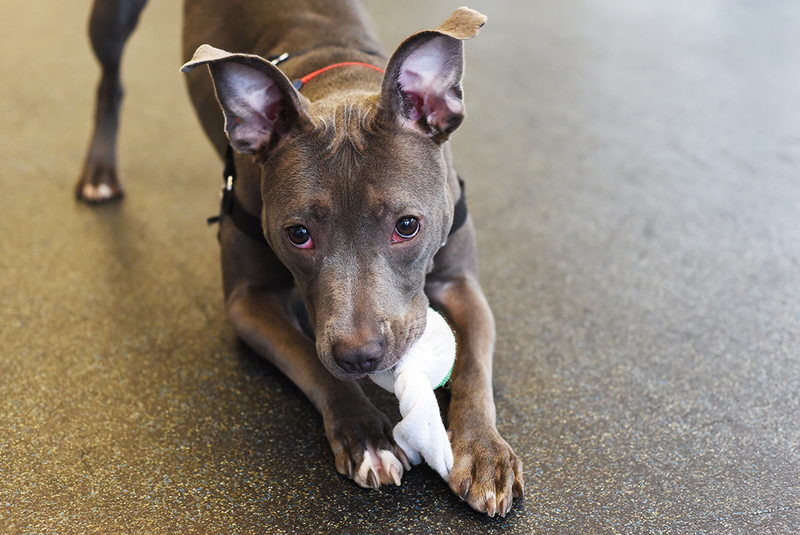 Little doesn’t like having people around while she’s eating, but our Behavior team can give you some tips to help her learn to share. Special features: This super-smart pup already knows Sit, Down and Touch! She’d love to have you teach her more tricks. With guidance and supervision in her new home, Little will learn quickly to only use the bathroom outside. 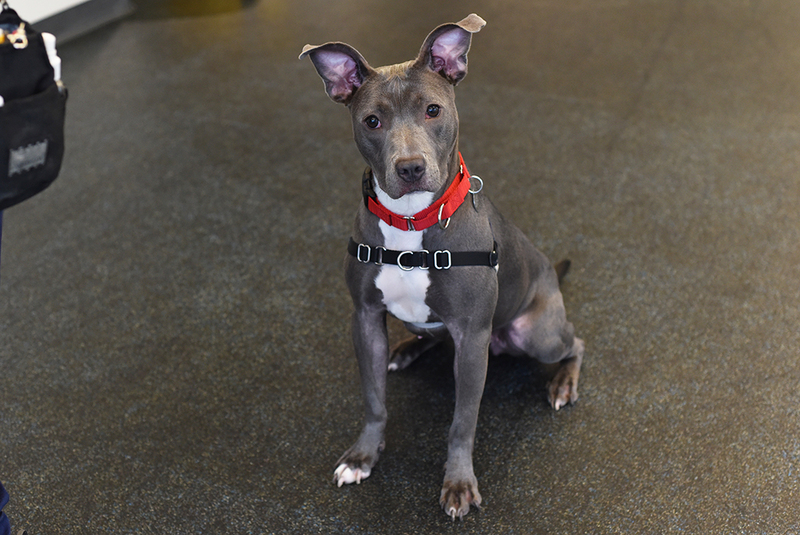 Dream home: Little is looking for an adopter with some dog experience who will take the time to help her become a more confident dog. She would do best in a home with teens-and-up.